Commercial vehicle title loans and semi truck title loans with 10 minute approvals are just moment away when you call Title Loans Atlanta @770.400.9191. We have specialized in commercial vehicle title loans for ( State of GA only) over 4 years when others have said no to truckers. We understand the emergency situations that can arise when putting in countless hours in your semi. Whether you have a Freightliner, Peterbilt, International etc. 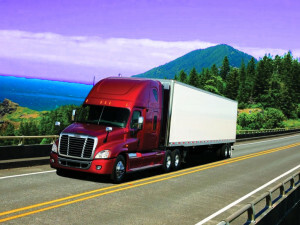 we will always go out of our way to accommodate you with semi truck title pawn. Title Loans Atlanta will always be there for you with quick answers and cash if you need a commercial vehicle title loan.